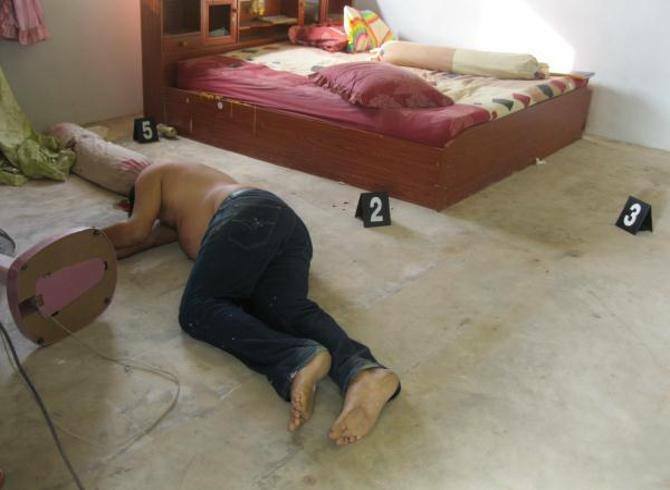 The Thai National Human Rights Commission has begun a formal investigation into a murder in the Thai province of Chaiyaphum, the cover-up of which was exposed on this website. 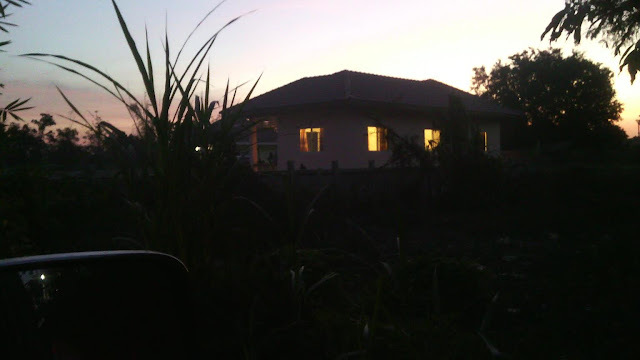 The TNHCR has appointed lawyers and investigators and will shortly by summonsing members of the police team and two of the local suspects, who were mysteriously released two days into the failed police investigation four years ago. The investigation was ripe for a cover-up. 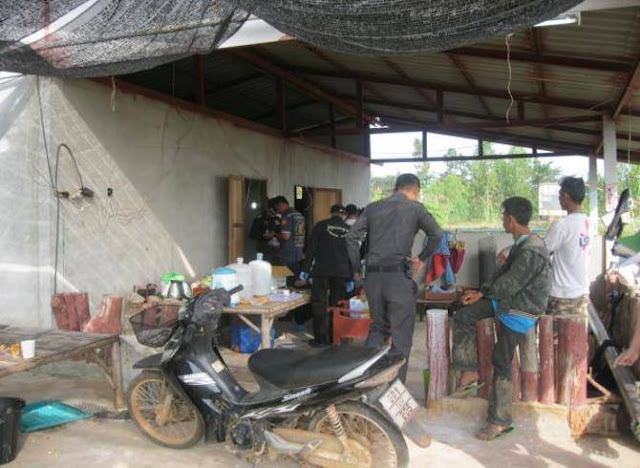 The victim was Jawad Khan, a Pakistani national, and husband of Thai returnee Vanida Boongeon, who had recently returned from the United States, where she has two daughters by a former American husband – an airman in the Vietnam war. 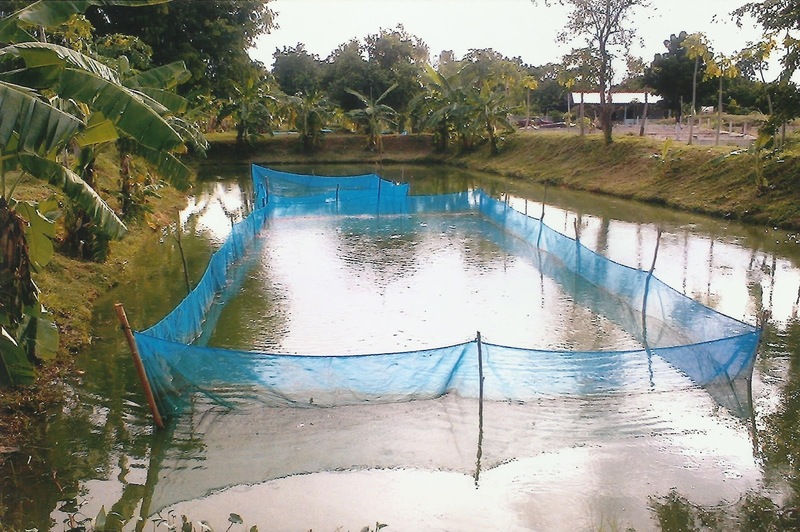 The couple had bought a fish farm in Baan Non Leum, in Amphur Mueang Chaiyaphum, which had become one of the highest producers of tilapia fish for the CP conglomerate. Neither the United States Embassy of the Pakistani Embassy were helpful in pushing for an investigation, said Vanida Boongeon. Jawad was shot at his house on the fish farm on November 20th 2013 and a subsequent police report stated that he had been shot while in his bed through a window. They closed their investigation into two suspects, Vanida’s elder brother, and a German national Uwe Seliger, a master brewer. The file they sent to the prosecutor was of no use for a prosecution. Closer examination of the evidence, which was covered up, showed up DNA blood samples of the victim and Vanida’s brother Thongpun Boongeon. Further, Jawad Khan appeared to not have been shot in his bedroom, where there was little evidence of blood, but in front of the house where there was a mass of blood and evidence of s struggle. Suppressed documents show that two guns were involved. But now TNHRC officials say they can show from bullet evidence, which had been covered up, that three guns were involved. 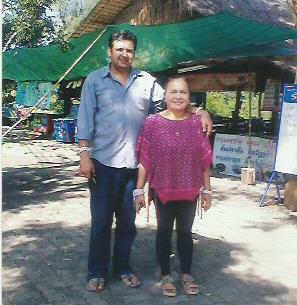 TNHCR will call Wanna Peuleung and her husband Kompong Peuluang, Vanida’s sister and brother-in-law, as well as her brother Thongpun. 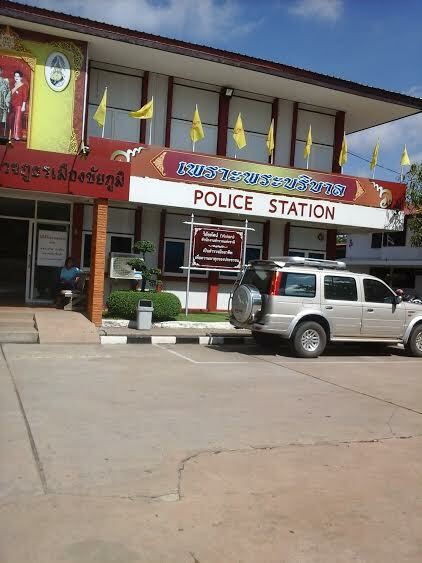 They will also issue specific orders to the Chief of Chaiyaphum Police at the time, and the investigating officers, all of whom have been transferred elsewhere. A request to interview Uwe Seliger from Leipzig who is still reported to be in the country will be made later. It is not believed he was physically involved in the commission of the killing, but may have been the commissioner. Seliger had bought a Thai bride for 170,000 baht which he paid in ‘sin sot’ or dowry. But his bride ‘Goy’ who had been chaperoned up until the time of the wedding, refused to go through with the honeymoon. 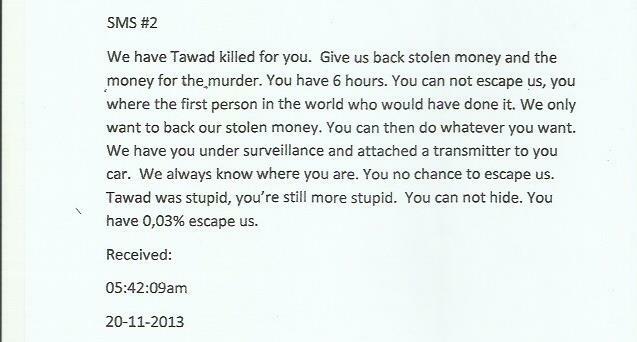 He was furious and blamed Vanida and Jawad who had made the introduction, demanding his money back. On the day of the murder Vanida said she received a series of hysterical text messages while rushing north from Bangkok, which she said came from Seliger’s phone announcing the ‘Tawad’ had been murdered and insinuating she was next if she did not pay up. Vanida said Seliger always got her husband’s name wrong. 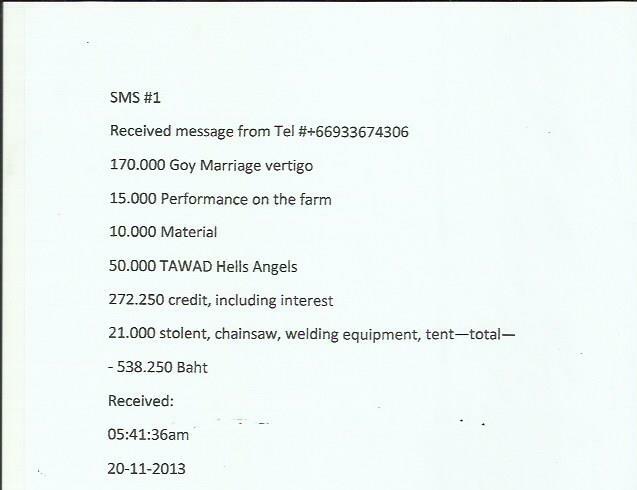 Seliger’s (alleged) texted bills to Vanida included a bill for the Goy marriage and a fee to ‘Hells Angels’. The powers of the Department of Special Investigations and Human Rights Commission have been curtailed under the present military government. 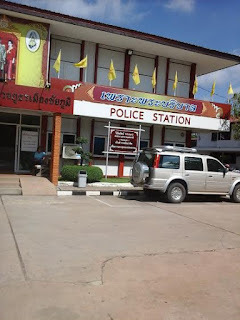 Moreover, in the case of the murders of British backpackers Hannah Witheridge and Ian Miller on Koh Tao in 2014 when the TNHCR summonsed police officers to answer allegations that they tortured Burmese suspects Wai Phyo and Zaw Lin, who were later convicted, they simply refused to answer. At the time, however the government was anxious that the Burmese be convicted and the controversy brought to a speedy end. 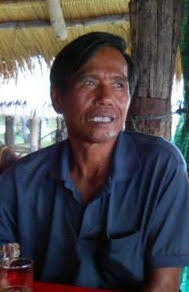 In this case the Thai government has approved the investigation and is paying for the costs, whereas Vanida had previously been advised that she would have to bear all costs herself. Briton gunned down in Thailand was nicknamed 'The Wounded Buffalo'. 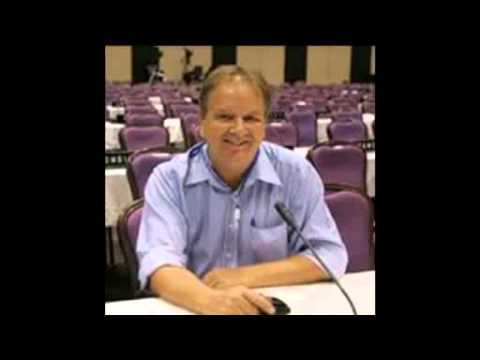 September 1, 2012 Andrew Comments Off on Briton gunned down in Thailand was nicknamed 'The Wounded Buffalo'.